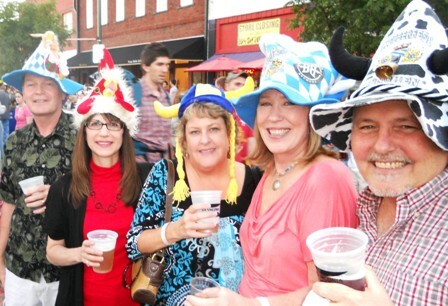 Goofy hats, beer and great food are highlights of McKinney’s Oktoberfest. Fall is on its way, despite record temperatures. As the mercury begins to drop this coming weekend, however, McKinney will start to feel more fall-like, just in time for fall festivals. In September, guests and residents in McKinney will enjoy two signature events – one new event and one popular returning event. Guests can take stagecoach rides during Spirit of the Cowboy Festival. The inaugural year of the Spirit of the Cowboy Festival (Sept. 21-22) brings the Wild West to McKinney’s Chestnut Square and historic downtown along with old-time TV and movie Western actors. 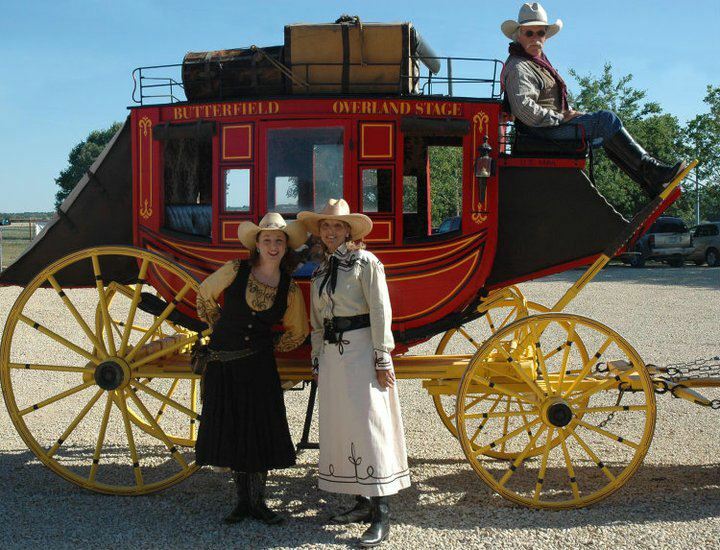 Enjoy gunfights, stagecoach rides, stickhorse rodeo for the kids, chuckwagon cooking, and much more during a two-day festival celebrating the early period of McKinney’s development. 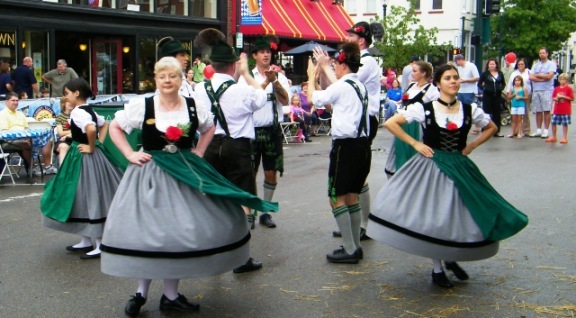 Downtown McKinney offers non-stop activities on Friday and Saturday and Sunday, Sept. 28-29, as the city celebrates the popular Oktoberfest tradition which began in Munich, Germany, 200 years ago. Guests will enjoy authentic German beer from local brewery Franconia Brewing, wine and a wide range of German cuisine, just as you’d find in Munich. Kids’ activities include face painting, a petting zoo, and arts and crafts of all types. And don’t forget to don the lederhosen and put on your polka shoes to dance the night away to non-stop live music around the square. Don’t worry about the weather; the event goes on rain or shine! McKinney offers plenty of opportunities as always to enjoy arts of all varieties in September. On Wednesday, Sept. 5, art historian Anne Royer gives her monthly Brown Bag Lunch Art History program at the Heard-Craig Carriage House. McKinney again invites art enthusiasts to the downtown square for Second Saturday on Sept. 8 for Meet-the-Artist receptions (7-10 p.m.) at the downtown galleries. For details about the featured artists, visit these websites: DowntownMcKinney.com, SecondSaturdayArt.com, and LauraMooreArt.com. The McKinney Performing Arts Center stage will feature three straight nights of live music, starting Friday, Sept. 7 with Concert for the Cure featuring McKinney’s own Master’s degreed vocalist Elizabeth Leonard who’ll perform songs celebrating strength and courage from artists such as Aretha Franklin, Journey, Carrie Underwood, Maroon 5, Christina Aguilera, Adele and many more! Ticket sales benefit the Leukemia and Lymphoma Society. I’m Not Ashamed Concert follows on Saturday, Sept. 8, with a fundraising concert for Eternity Community Church. The concert will feature a diverse atmosphere with people from different cultures, backgrounds, and denominations, singing (in English and Spanish), praise dancing and Christian comedy. Rounding out the weekend of music is the 18-piece Texas Instruments Jazz Band in their summer concert, bringing its 26-year history of making music to McKinney. One Sept. 16, pianist Kathryn Woodard explores works by Debussy and Asian composers in MPAC’s Noble Hall. 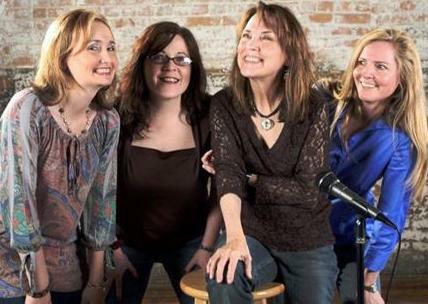 MPAC’s Courtroom Theater again becomes a comedy club on Sept. 22 when Laura Bartlett and the Four Funny Females open their fifth season in McKinney with their night of eclectic comedy. The Guitar Sanctuary and Zin Zen Wine Bar will host two events in September, a TC Helicon Clinic on Sept. 18, and a Customer Showcase featuring Shane Frame on Sept. 20. Drums Not Guns and the McKinney Arts Commission again bring the Soli Drum and Dance Festival to Old Settler’s Park & Rec Center on Sept. 21. 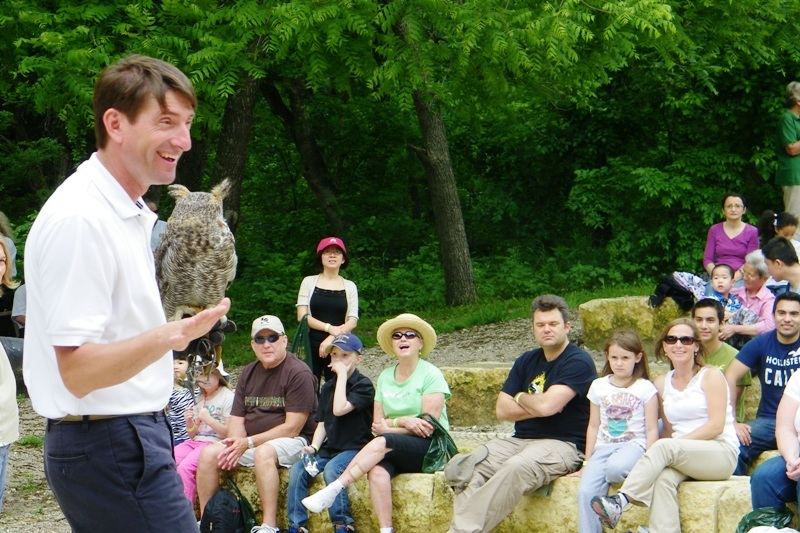 The Heard Museum and Natural Wildlife Sanctuary celebrates its 45th anniversary this month on Sept. 30 with an afternoon of fun. Also planned this month is a Fall Night Hike on Sept. 28 and a Ropes Course Adventure Day on Sept. 23. Both preschoolers and home school students can take part in science programs throughout the month. Check the Heard website for scheduling details. Tours and classes hosted at the research gardens at Myers Park. 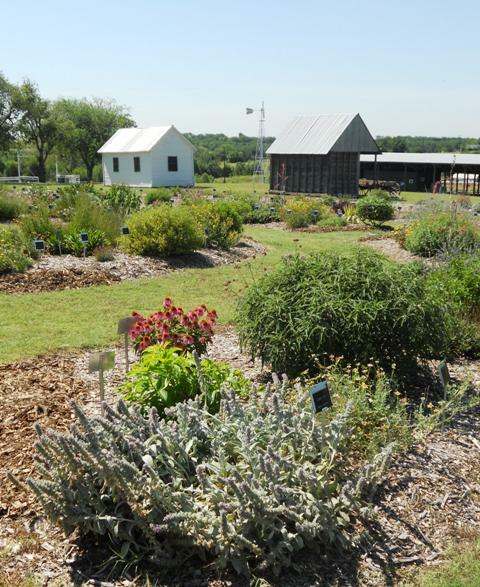 Gardener Training classes by AgriLife Extension Office in Collin County at Myers Park on September 4, 11 and 18 from 8 a.m. to 5 p.m. Garden tours will also take place Sept. 5, 8, 19 and 22 from 9 a.m. to noon.Throughout the month, Myers Park hosts a Horse Health class, a Morgan Horse show and the Greater Collin Kennel Club for dog agility trials. Check their website for details. Also at Myers Park in September, enjoy the family fun at Piccadilly Circus from Sept. 14-16. Tickets are available online; for more information, call 941-552-9952. Another fun activity to do with the family involves putting on the old walking shoes. On Saturday, Sept. 22, Dallas Trekkers organizes a walk through historic McKinney’s commercial and residential areas for the Historic McKinney 5k and 10K Walk. Third Monday Trade Days & the Old Red Lumberyard the weekend before the third Monday of the month. And if you haven’t yet seen the coverage of Money Magazine naming McKinney its #2 Best Place to Live in America 2012, click HERE. ← Unique By Nature? Yes, We Are!